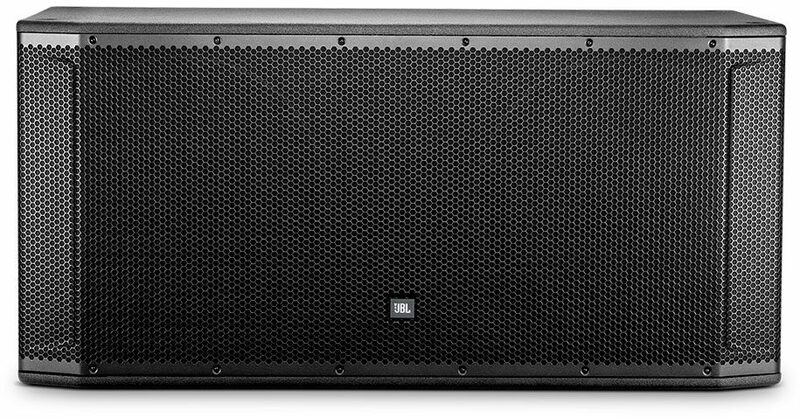 The SRX828SP represents the next generation of premium powered loudspeaker technology from JBL Professional. 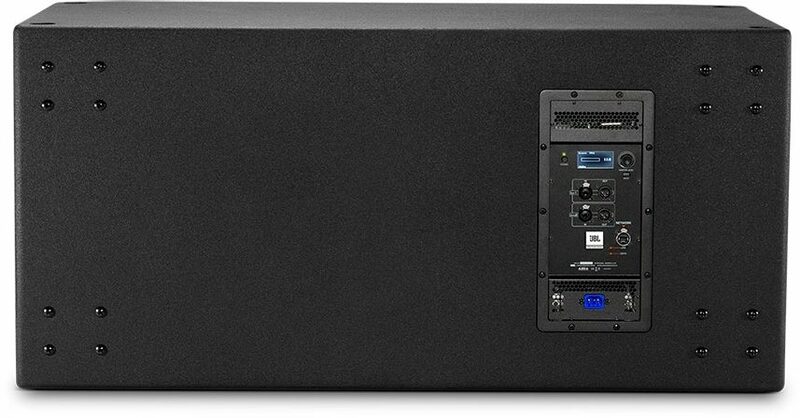 Featuring 3 inch voice coils, 2000 Watts of Crown Amplification, rugged enclosures with JBL's patented DuraFlex coating, and a full suite of onboard user configurable DSP, the SRX828SP is a perfect all in one solution wherever high performance, comprehensive control, and pristine sound are required. With M10 suspension points and indexed feet, the SRX828SP can be configured for a variety of applications, including being stacked in a cardioid configuration for large shows on stage. For incredible extended low frequency response, the SRX835P uses an 18-inch woofer with JBL's patented Differential Drive Technology for reduced weight while maximizing power amp efficiency. 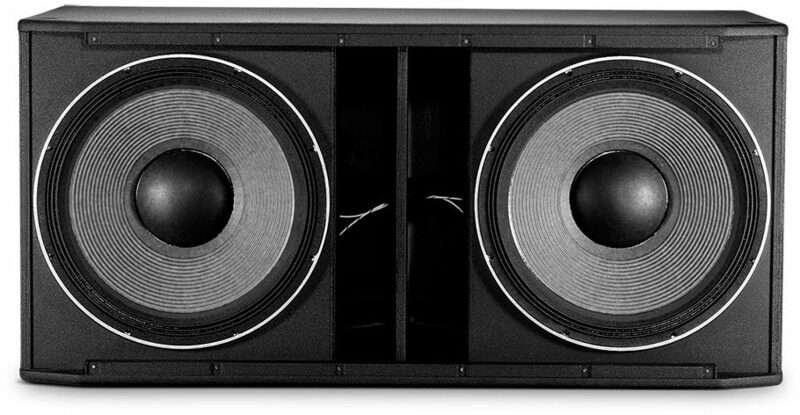 Its 3" voice coils and dual ferrite drivers deliver exceptionally low distortion and extended low frequency response. Overall: I took my time and did the research it was between EV QSC and JBL. I almost jumped on the band wagon with the other DJ's who often complain about weight and size. I want a professional P.A. not another dj setup that played tricks. I found it in the JBL SRX 828 and 835's. I use for dj and live sound application indoor and out You can definitely tell the difference outside between 3" voice coil and the smaller voice coils in the other powered system. I had no drop off in clarity at 325 feet. Big Sound and I get loads of compliments. I wouldn't change a thing. Overall: Don't pay attention to the previous review. 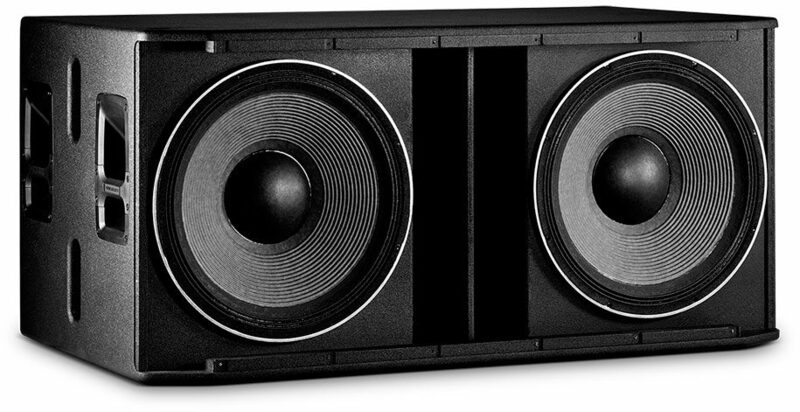 I had 4 EV ETX18SP subwoofers that destroy the QSC KW181s and sold those for the JBL. 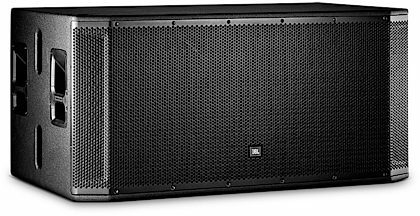 The EV were great but JBL did not hold back on these, I've been a fan of the SRX728S since they came out and so have many sound professionals. These new SRX do not disappoint! I currently have 4 of the SRX828SP and all I can say is WOW! The subs are massive but so is the sound, 141db each. 30 of 32 people (93.75%) found this review helpful. Did you? close [x] Freight Shipment Information Delivery time for in-stock items Typically 5-9 business days after order placement. The freight carrier must be able to reach you at the phone number provided on your order to schedule a delivery at your location. You must be able to move the product once it is off the truck; the carrier does not typically move the item into the building at the delivery location.